ABC, on its newsmagazine show "20/20," set the journalistic tone for how to cover this controversial story in a special report, "Hollywood's Unlikely Hero." While characterizing the defense as "passionate" and uninformed, ABC star reporter Sam Donaldson claimed to provide the "facts" based on ABC's "four-month investigation of the case." 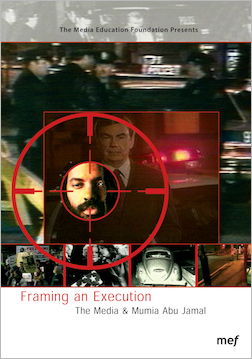 Sections: Introduction | The Eyewitnesses | The Ballistics | The Confession | Outside the Frame | Why the Rush to Execution?